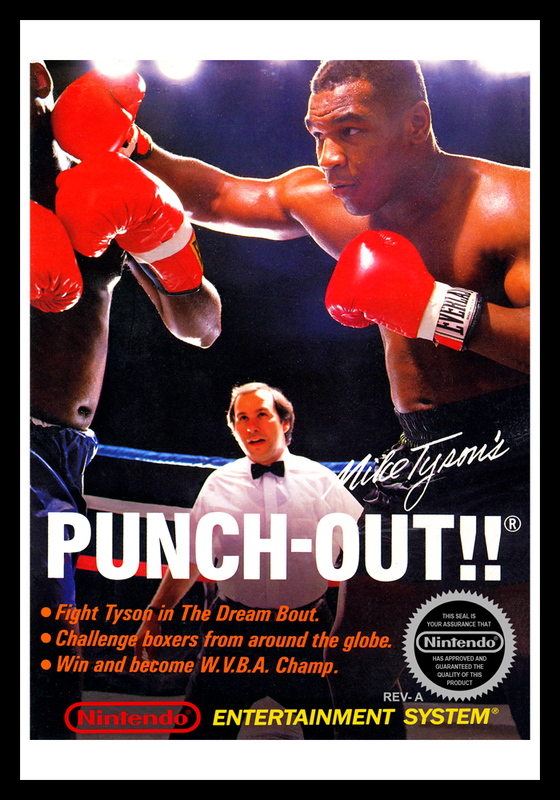 Home / Shop / Posters / Posters - NES / NES – Mike Tyson’s Punch-Out!! 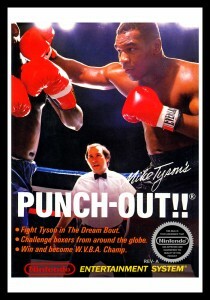 NES – Mike Tyson’s Punch-Out! !